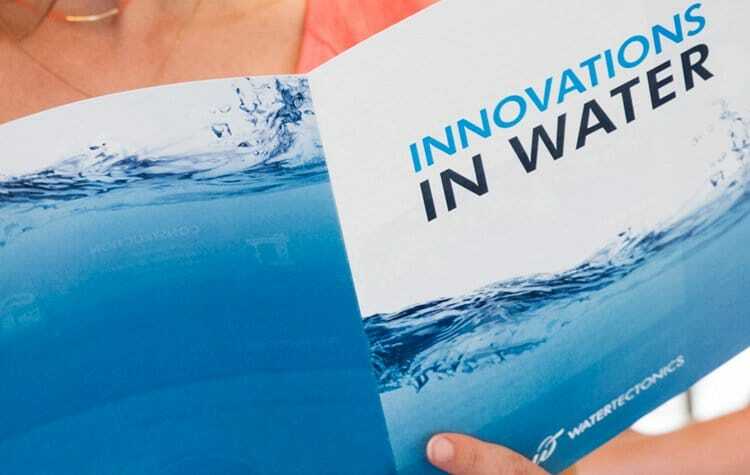 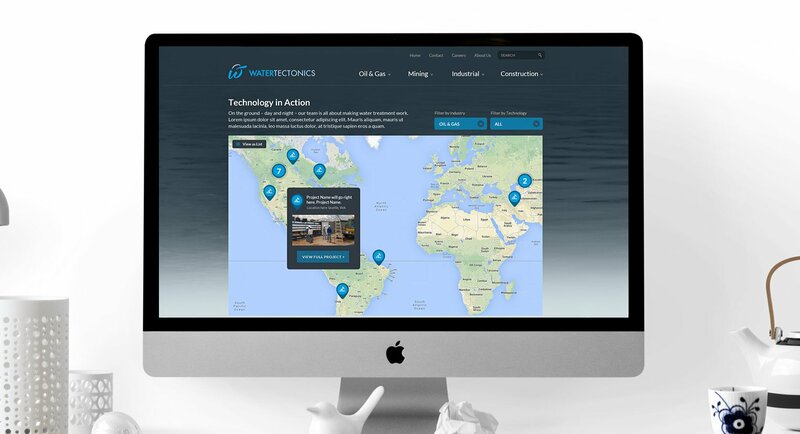 WaterTectonics designs, manufactures, deploys and services integrated water treatment solutions. 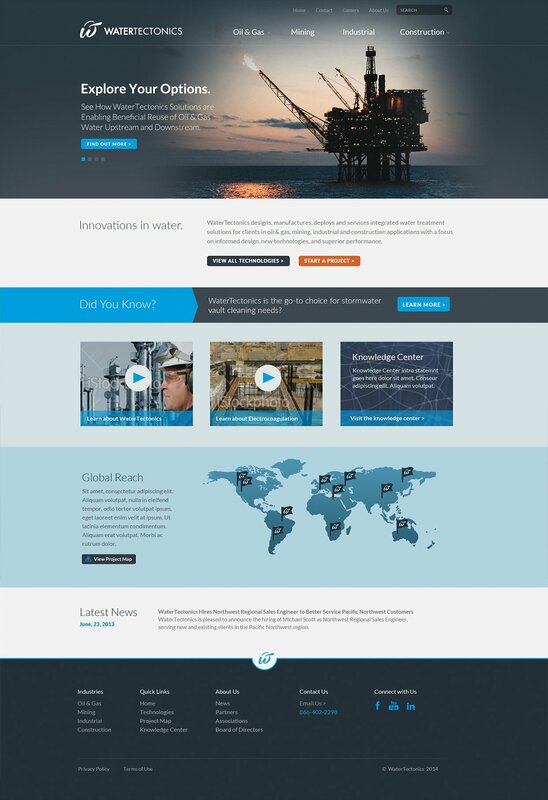 This responsive website showcases extensive details about their company and their capabilities. 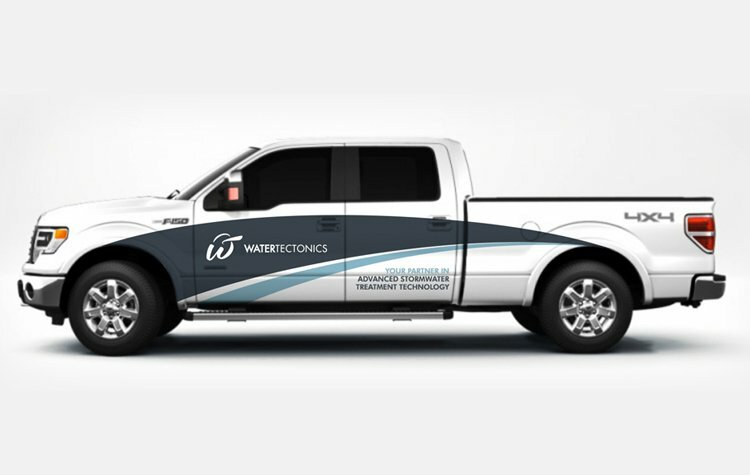 We have also created several brand materials including custom iconography, print and vehicle fleet design.